Use WiFi and data at the same time on Android. You can use WiFi/3G/4G connection all at once. Download the software and enjoy WiFi and mobile data pack at once. Increase your download speed with the combination of WiFi and data pack. You must have thought of using WiFi and mobile data at the same time on your Android. This feature helps to save the data usage of your Android phone. You can use Ethernet, LAN & WiFi at the same time. This trick will assist you in connecting to multiple internet devices. It will speed up the download of your file. I would suggest you use Root Android phone for this trick. You can also use this trick with the regular Android phone. But, we found some problem in un-root Android phone. 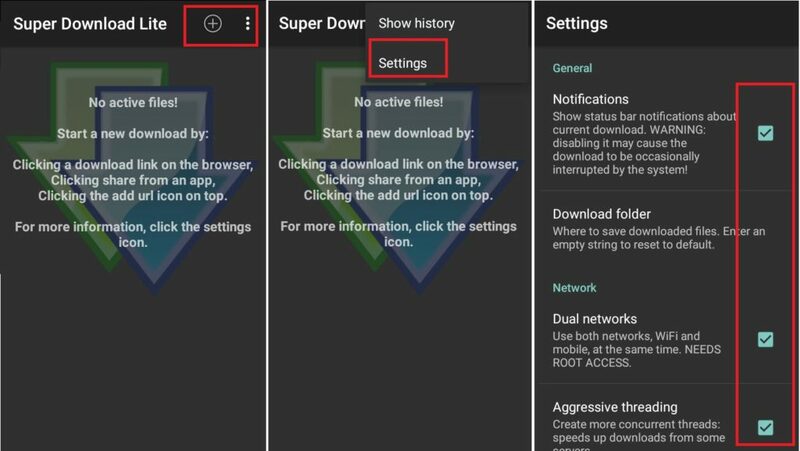 So, for 100% success try this trick on Rooted Android phone. Tap on the application and right click on the settings. Allow root access through the superuser. Select the download folder where you want your file to be saved. Congratulations! You have successfully enabled the WiFi and data pack at the same time. 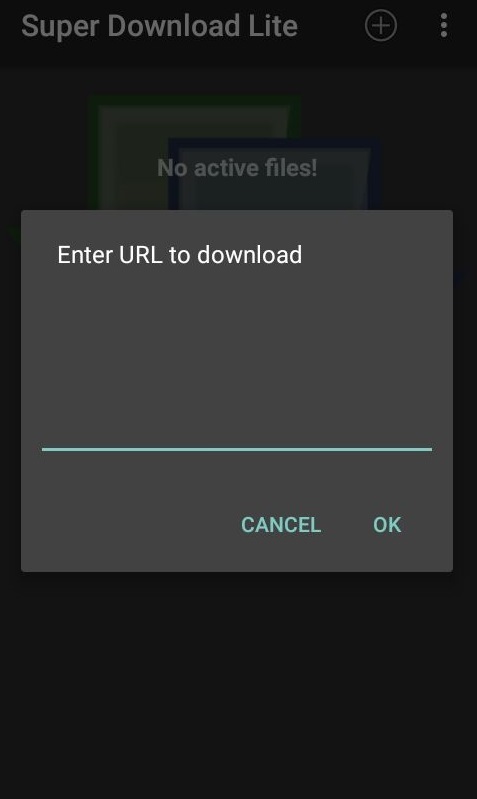 You can add any URL of the file you want to download. It will rapidly increase the download speed with the combination of WiFi and mobile data pack. It is the best method to use WiFi and data at the same time on your Android device. It will allow you to use both WiFi and data pack simultaneously. You can download any size file for faster browsing. If you face any problem regarding this trick. Then, make comment below and don’t forget to share this article with your friends.